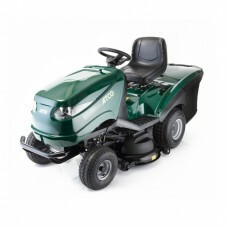 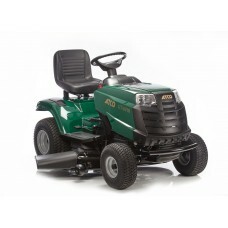 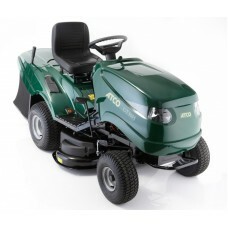 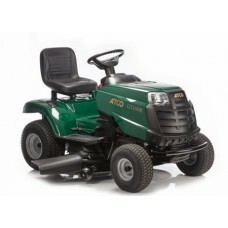 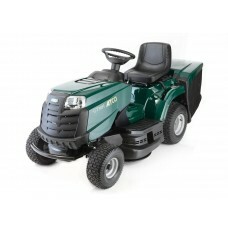 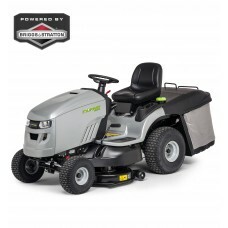 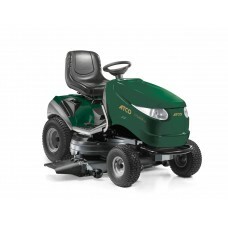 Atco GT30H The GT 30H is an extremely popular lawn tractor which is small enough to go through a 36..
Atco GT36H The GT 36H has a 603cc Kawasaki FS 481 V Twin cylinder engine and fully hydrostatic tran..
Atco GT38H The GT 38H shares the same chassis as the GT 30H and is powered by a Briggs & Stratt..
Atco GT38H Twin Powered by a Kawasaki twin cylinder engine, the GT 38H Twin offers power and versat..
Atco GT43HR The GT 43HR is another fantastic machine in the Atco range of side discharge mulching t..
Atco GT38HR The GT 38HR is powered by a 344cc Briggs & Stratton PowerBuilt 3130 AVS eng..
Atco GT40H The GT 40H Twin is fitted with a 656cc Briggs & Stratton Intek Series ..
Atco GT40H Twin The GT 40H Twin 4WD is fitted with a 724cc Briggs & Stratton Intek Series 82..
Atco GT48H The GT 48H Twin is the flagship collector model in the Atco tractor range. 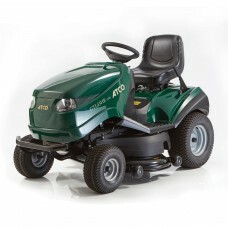 ..
Atco GTL43HR Twin The GTL 43HR is another great machine in the Atco range of side discharge..
Atco GTL48HR Twin 4WD The GTL 4HR 4WD extends the Atco range of side discharge mulching tra..
Atco GTL48HR Twin The GTL 48HR extends the Atco range of 2WD side discharge mulching tracto..
Atco Rider 27H A compact lawn rider, the Rider 27H is suitable for gardens up to 0.75 acres. 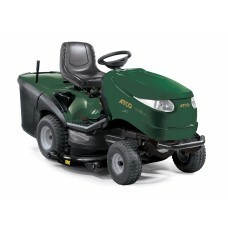 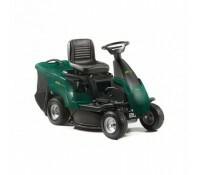 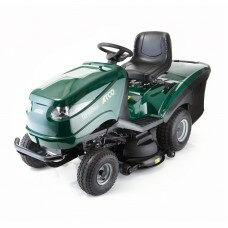 ..
Atco Rider 27M The Rider 27M is suitable for gardens up to 0.75 acres. 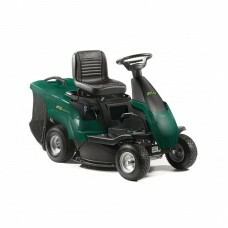 With a Briggs & .. 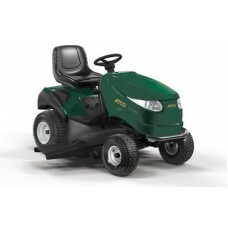 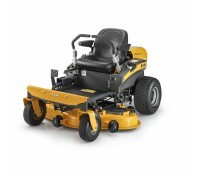 The Murray MRD200 direct collection Lawn Tractor has hydrostatic drive and two cutting blade..